A Nobel laureate has joined MIT scientists who are raising doubt over ideas by a Dutch organization to settle people Mars. Gerard 't Hooft is a professor of theoretical physics at the University of Utrecht. Gerard 't Hooft had doubts about the Dutch Organization’s Mission of sending humans on a one-way to trip to Mars in 2024 as set out in the official Mars One timeline. He said “It will take quite a bit longer and be quite a bit more expensive,” adding that he still encourage the mission’s goals. “Let them be optimistic and see how far they get,” he said. The Mars One mission was declared in mid-2012 with the goal of constructing a human colony on the Martian surface. 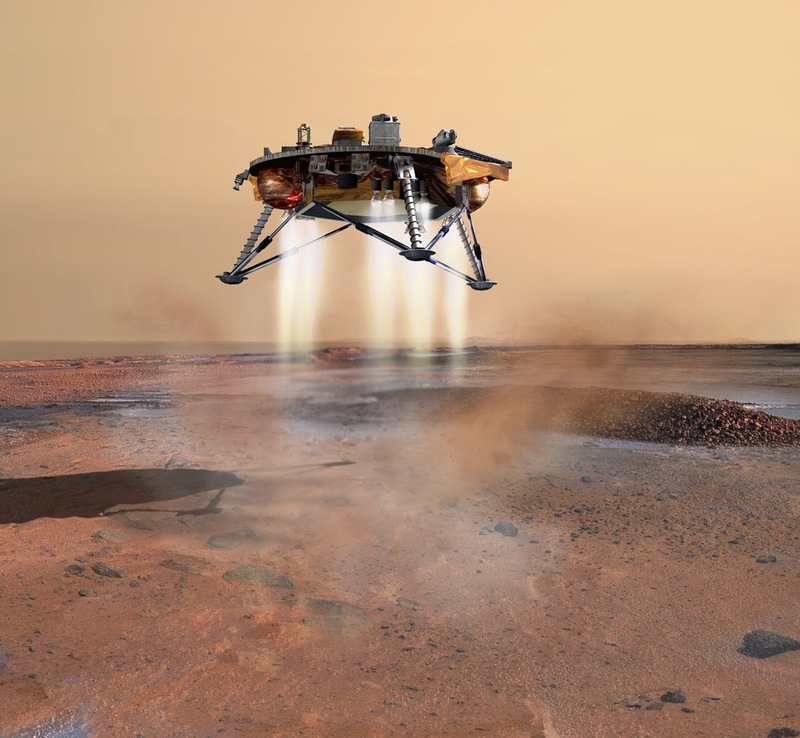 The plans call for a stationary lander and satellite to be launched to Mars in 2018, then a rover in 2020 and shipment missions starting in 2022. The first humans, two men and two women, would land on Marian surface in 2025, with teams of four joining them every two years to grow the settlement. A narrowed down list of 100 candidates was announced recently. Late last year scientists at Massachusetts Institute of Technology issued an independent calculation of the mission’s possibility remarking “there are numerous uncertainties in the mission design”. For example they say that the tools, which have been designed for the zero gravity of the ISS will be prone to breakdown on Mars where the gravity is 40% of the gravity here on Earth. Transporting necessary replacement parts to Mars will be hard, they say. In addition, tactics to grow lettuce and wheat on the Martian surface will generate peaks of oxygen that will pose a fire risk. Most seriously, the MIT study says that the first astronaut will suffocate in 68 days without a apparatus that can selectively thrust oxygen out of the environment.